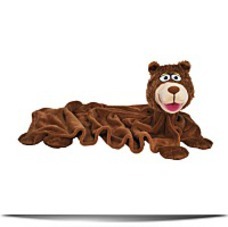 Cuddleuppets are the all new blankets which can be also puppets. 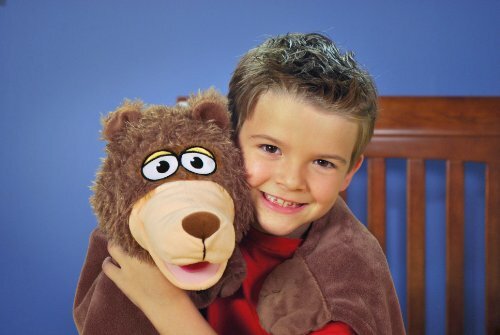 Kids will love playing with their puppets throughout the day and snuggling up to a warm blanket buddy by night. 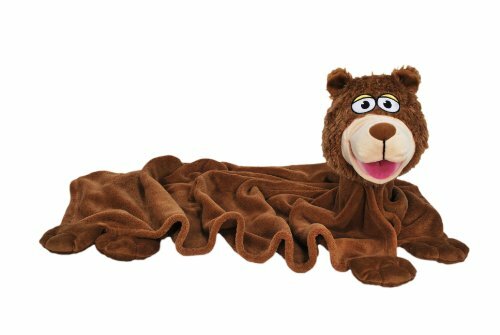 Cuddleuppets are sure to provide hours of fun and expand out to a blanket when it's time for a nap. Dimensions: Height: 9" Length: 9" Depth: 4"
Package Dim. : Height: 5.3" Length: 13.5" Width: 11.5"